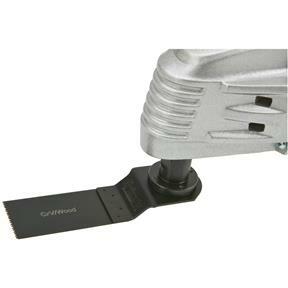 The Oscillating Multi-tool is the tool of choice for remodelers, tile and floor installers, finish carpenters, drywallers and do-it-yourselfers. And, for good reason! 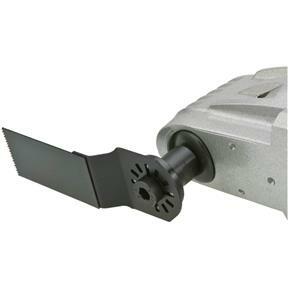 The Oscillating Multi-tool, with a wide assortment of aftermarket saw blades, cuts flush and into corners like no other saw. Also great for scraping, sanding and plunge cutting. 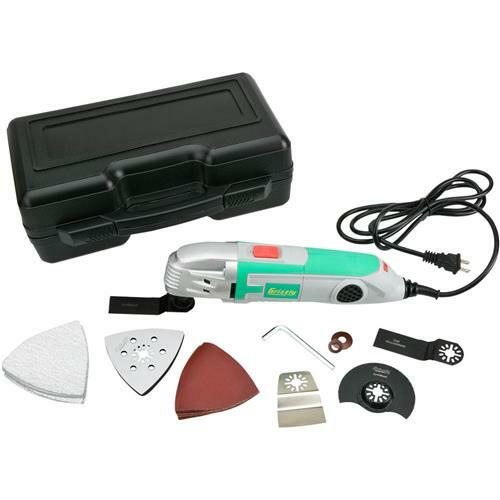 You won’t find a more versatile tool at a price this low! I have purchased 2 of these. One for myself and one for a friend. 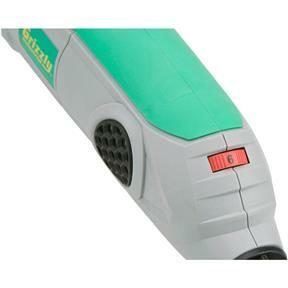 I bought this to use as a sander in tight places and it works great!! I'm so glad I finally decided to give this a try. Makes jobs so much easier! but the stool a month ago and it is great it slices through hundred-year-old two-by-fours without a problem and gets in the places where I can with other tools just extremely handy in a major remodel. 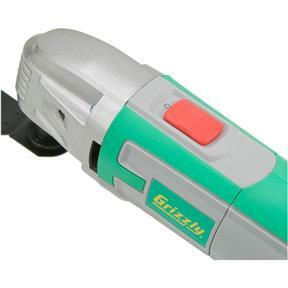 I could have bought an oscillating multi-tool somewhere else and probably a little less (not much) expensive but I love the quality and reliability of Grizzle Products! I am good with it, pricewise and perfrmance. 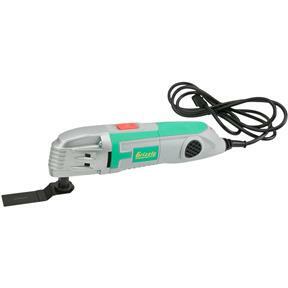 First oscillating tool. Didn't want to spend $$$. Used a few times and don't have any complaints. I expect it will last a long time given my occasional use. Bought a few Grizzly items and I've always been satisfied. Bought 3 for Christmas presents as they were on sale; 1 failed on the first use but was replaced immediately. Overall a good product for a fair price. Great company to do business with.